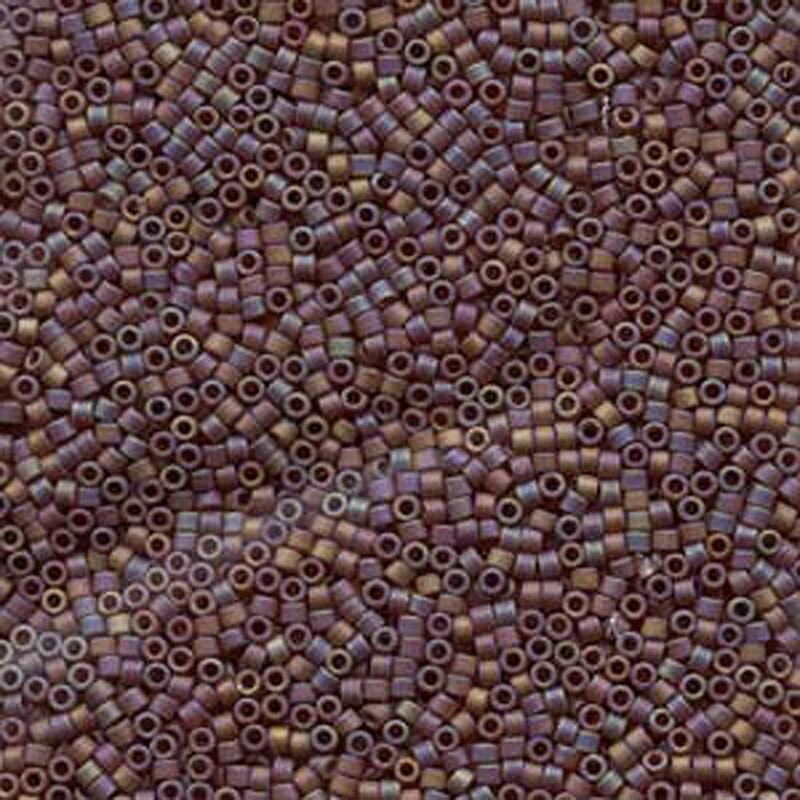 Matte Opaque Brown AB ( the AB finish gives a tint of purple) Miyuki Delica glass cylinder beads in a 7.2 gram tube. A must for every beader! Item as pictured and described, good seller, fast shipping.